According to the statistics, Android application comprises around 83% of the major mobile phones in the market. When it comes to smartphones, the aspects that really matter are the security, safety, speedy performance, functionality and user-friendly. 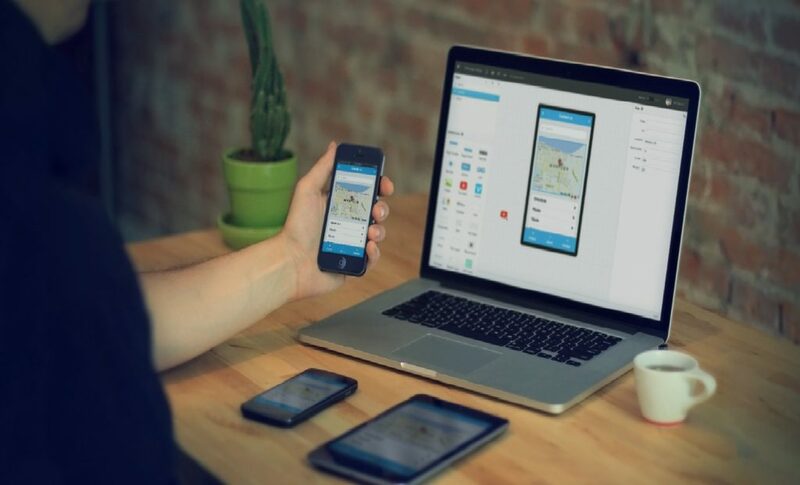 Android app development are helpful in growing the business, so let us discuss the challenges every mobile app developer is experiencing. Google up to this date has not yet introduced a common User Interface for their Android application platform. So developers produce their own UI, which leads to the incompatibility of certain applications with some devices. The SDK and cross- platform IDE does not allow Android developers to use a single API across the Android versions. Android developers and designers should make sure they build their applications with a responsive and adaptive layout. Android stability and reliability can be compromised due to the fact that there are many android phones with different specifications and hardware components. 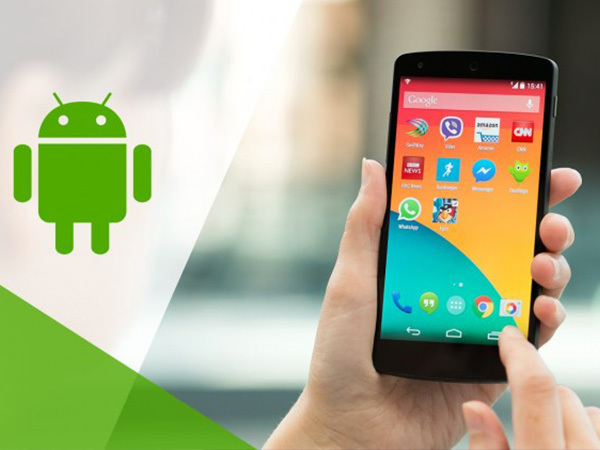 Android runs in a very heavy operating system and most mobile apps sometimes run in the background even when they are closed by the user which eats up battery power. One of the common issue with Android phones is overheating, especially when playing games with heavy graphics or multi- tasking. The overheating issue tends to hinder user experience and handling and it can also hurt the phone’s battery life. Storage is also another issue, so storing large apps, videos and files becomes an issue. Adding a micro SD card can be the answer, but this can hinder the phone speed. While Android being an open-source makes it easily customize for any Android device, this can also a downside as the mobile app becomes susceptible to hackers. Many android mobile devices have been affected by malware that is similar to desktops as a result of internet usage. Data safety is another problem and while many Google apps and services are useful users tend to discontinue their use once their security has been compromised. 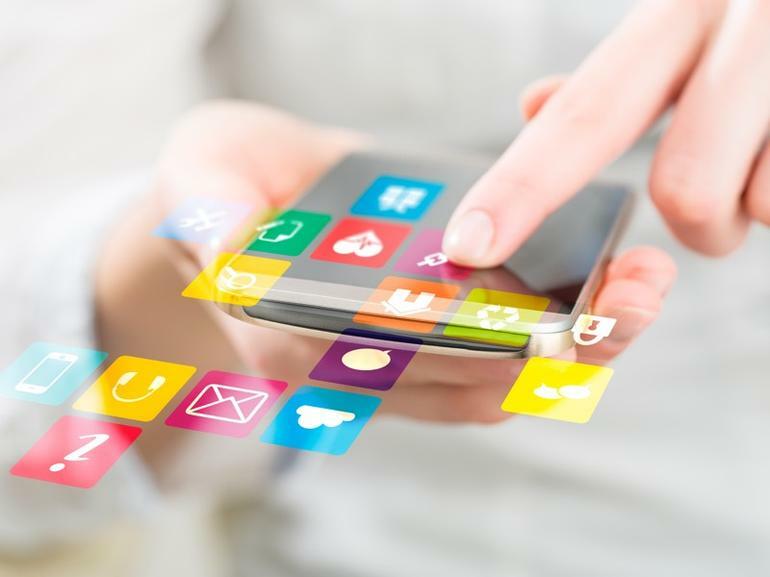 While there are several free apps in the Google Play Store these apps tend to be heavily infused with marketing material and advertisements, thus, making user experience intrusive. The cause for this issue is that there are no rules in quality checking for uploading mobile apps in the android play store. The android app store is open to every publisher, making it easier to get apps published in the Play Store as the space is not strictly monitored. Most android apps are either half-baked or not malware infested which nullifies any innovativeness the app have to offer.